Lavender has always been a favorite of many people because of the royal look of it, but when used with flowers it imparts an even more beautiful picture. 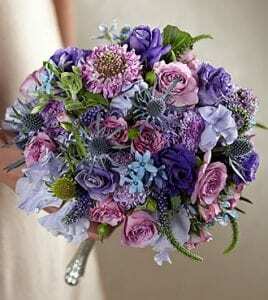 If you choose to have a garden wedding or even one at the seaside or at other unusual locations, then the lavender garden bouquet is a great choice for one such occasion. Made with purple and lavender sweet pea, Veronica, spray roses, scabiosa, lisianthus, Tweedia, sea holly, and ornamental kale, it is secured with a metallic silver holder to keep them in place. The result is a distinctive and radiant presentation that will capture anyone’s heart and attention. 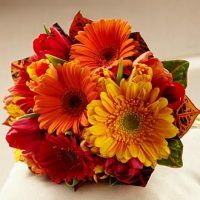 This bouquet is available from any local florist, but if you want a great price comparison, then a local flower shop in Toronto is the place for you to get one. Toronto Bulk Flowers is a local flower shop that stocks this and other types of arrangements for your convenience. 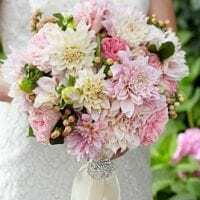 Garden weddings are classy, relaxed and contemporary; fussy and sophisticated bouquets are not required for these types of wedding, so this is a great option for this type of wedding. Choose where to buy your lavender garden bouquet Toronto and get it undamaged and in time for your wedding. 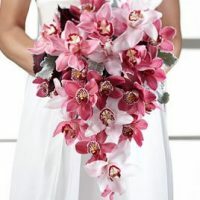 Toronto Bulk Flowers provides the services of a local florist. 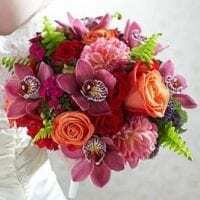 They will supply the flowers you need at an economical cost and to your order specification. An Easter garden wedding would not be complete without this beautiful creation. Whether you want them as wholesale flowers Toronto, or bulk flowers Toronto, it does not make much of a difference as you still have the opportunity to use them for the same type of projects. You can visit flower shops that sell Toronto wholesale flowers and see the different colors that you can use to make your garden bouquet if lavender is not your color.